The Southern Maryland Blue Crabs have announced the signing of infielder Rian Kiniry for the 2019 season. 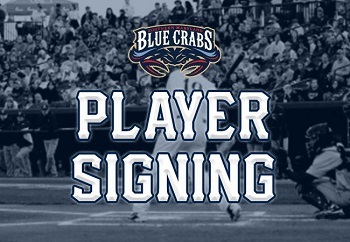 Kiniry enters his first season with the Southern Maryland Blue Crabs after spending the 2018 season with the Vallejo Admirals of the Pacific Association. Kiniry makes his way to Southern Maryland after a successful year with the Admirals, appearing at the plate 385 times in 80 games with 21 homeruns and 67 RBIs on the season with a .279 average.